How do you keep pupils on task? Naturally all learners have a head full of ‘stuff’ and a lot of this will have nothing to do with the lesson. Question and ideas that are not in direct alignment with the objective you have set can be annoying because they can upend a lesson. Naturally many will want to share what they are thinking but if it is unrelated to the task in hand then this causes a distraction and before you know it the whole class have veered off into something completely different. When you ask someone to “just park that idea” then 9/10 you actually don’t go back to it and it evaporates into thin air…except for the learner that is. They don’t forget and what they have to say can feel like ignored. They need to feel heard. In order to give value to the ideas that students have one strategy I have seen colleagues try is called the “Parking-Lot” strategy. The idea is that if someone has something they are desperate to share that is off-topic then they write it down on a Post-It and stick it up on a bulletin board which acts as a car park or ideas park. As this is a permanent fixture in the class, students can throughout the day write questions or comments on a Post-It note that they think deserves discussion. It’s important to stress though that this isn’t just an opportunity to get up and down every 5 minutes writing absolutely anything. The ideas, thoughts and comments that are parked have to be sensible and appropriate. After the lesson, you can read the Post-Its and then answer some of the questions perhaps at the end of the day. The Parking Lot idea can serve as a communication tool between pupils and the teacher. The idea that it is used just for off-task work might not sit comfortably with you so why not use it to captures ideas and questions that need further clarification or discussion related to the lesson? I don’t understand what a subordinate clause is. My group needed more time to complete our work today. I have an idea for making some of our spellings easier. 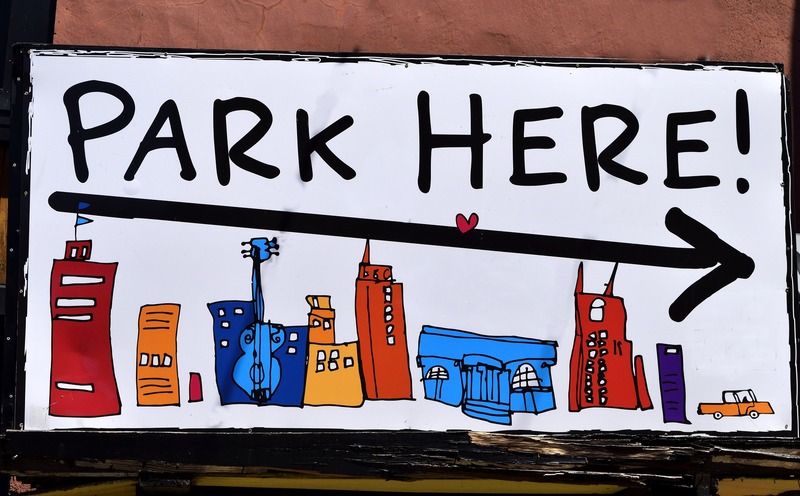 This idea can be used in conjunction with exit slips – instead of students handing you their exit slips on their way out of class, they can ‘park’ them on the car park bulletin board for everyone else to read. The Parking Lot idea is also known as the ‘issue bin’ or ‘backburner’. Whatever you decide to call it, this strategy could work for you and your class because it acknowledges their ideas and they don’t feel ignored or disrespected. How often do you tell children to “Park It”? ← Safer Internet Day – Are Schools Doing Enough?